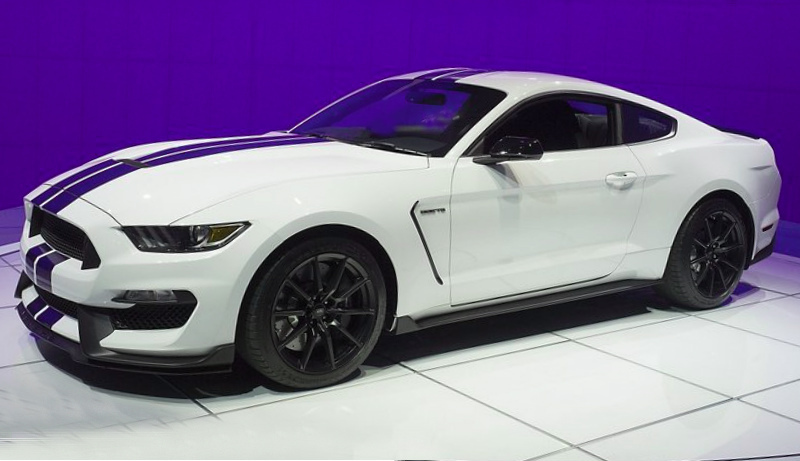 Just recently, Ford has presented the Shelby GT350R and GT350 but the carmaker is preparing to roll a new Shelby GT. The novelty was introduced last week. The Shelby GT is built on the latest Mustang GT that is why, the new Ford’s model is equipped with the powerful 5.-liter V8 supercharged engine, which is expected to produce the output of 625 horsepower. That powertrain may work with both six-speed manual and automatic gearboxes. The novelty will be offered in convertible and coupe body styles. The automaker has also announced the pricing of from 39,995 dollars for the basic pack. The main exterior changes include 20-inch wheels with WELD racing and Michelin tires, the Borla exhaust system and Wilwood brakes in front. Inside, the novelty also gets more improved technical features and design accents in the updated interior. The Shelby GT is coming at the next part of this year and it will be offered all around the world.